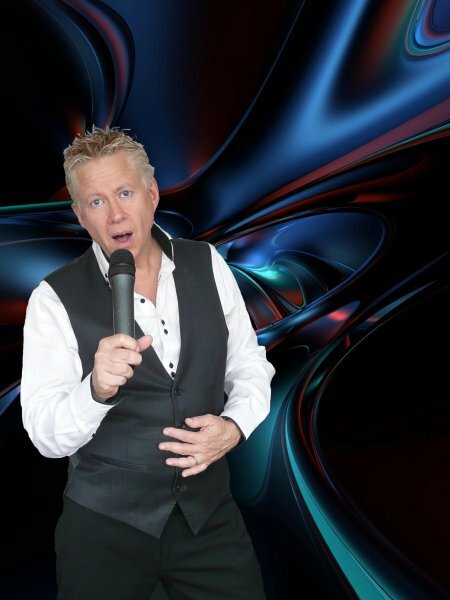 Self contained DJ, Karaoke, Vocalist, Quiz Master, Guitarist and all round entertainer! Very well known in Tameside & the surrounding areas with a large following guaranteeing a large crowd! Have you seen Jim Cagney perform? Has Jim Cagney performed at your venue? Then why not leave them a review?